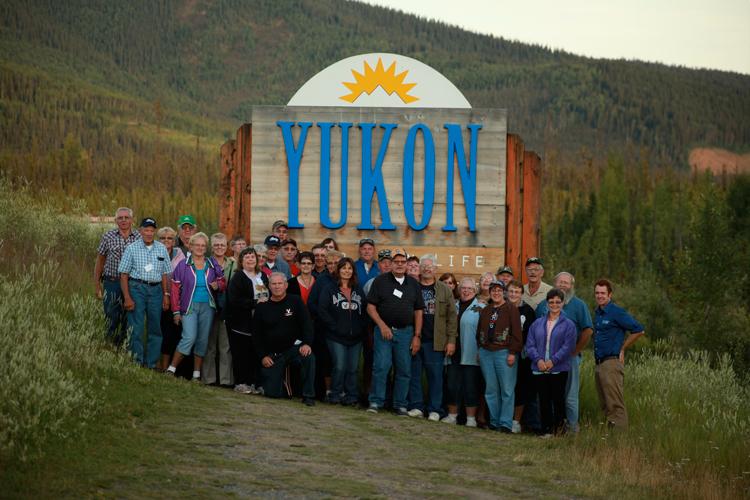 Bluebird Guided Tours is the foremost full-service tour company in the United States. We bring guests from the United States to destinations all around the world. Every trip is friendly, fun and personalized for each group, big or small. The customization of trips is unique to Bluebird and ensures a perfect experience. Come travel with us! We always take care of every aspect of the tour. Each day you will enjoy seeing and experiencing the area that you have looked forward to seeing and invested time and money into. Down time is necessary and always accounted for, but Bluebird Guided Tours believes in getting your money’s worth on each trip. We love suggestions. Even though we always work to refine our tours, we'd appreciate your input. Let us know what you think while on tour and if we have the opportunity to improve the tour, we will take full advantage. Have you always wanted to catch a king salmon in Prince William Sound, Alaska? Have you wanted to see Phantom of the Opera on Broadway? Whatever the dream, if you have the interest, we will help make those dreams come true. Traveling is a social activity for many people. Meeting new people isn’t necessary, but when you are enjoying yourself in a good atmosphere it is hard not to socialize and enjoy the good company. We give guests opportunities to get to know each other through social hours throughout the trip and maybe make travel friends for a lifetime. Experienced experts. Friendly personalities. Professional partners. Connor was born in Eau Claire, Wisconsin, has lived in Nicaragua, Sweden and Alaska, but calls Minneapolis, Minnesota home today. In the past, traveling was simply a passion, but today he’s fortunate to say it’s a career that takes him all over the world. One of the most beautiful places he’s been, is referred to as “Alaska’s Friendliest Ghost Town,” Hyder, Alaska. Connor also plays a darn good banjo solo! Nate hails from Moorhead, Minnesota and has been with Bluebird Guided Tours since 2014 when he began as a photographer. Over the last years Nate has transitioned from being a photographer to a tour director, managing groups on the Southern Hospitality Tour, Fall Foliage Tour and others as well! His fantastic stories, historical commentary and spot on logistics make him an all star at Bluebird Guided Tours! Tyler is a southern Minnesota native and made her debut with Bluebird Guided Tours on the Incredible Ireland and Scotland Tour. She is one of the most talented photographers that Bluebird Guided Tours has ever worked with and Ireland was a great setting to see her skills on display. Apart from photography, Tyler plays the saxophone in a band. We look forward to working with her next year! Easton comes from southern Minnesota and resides in Minneapolis now as a photographer. He shot the Nova Scotia and Prince Edward Island Tour and has a knack for catching personal moments of travelers in an original style all his own. We look forward to working with Easton again next year and for years to come!